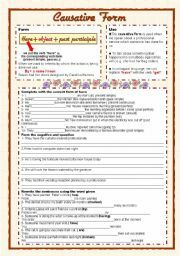 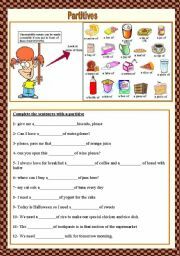 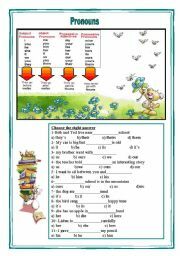 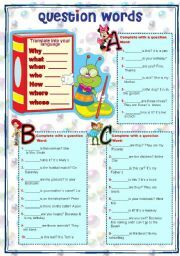 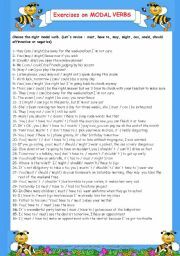 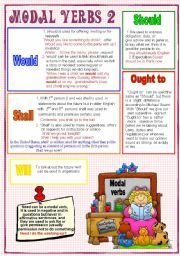 Second worksheet to complete the set about modal verbs. 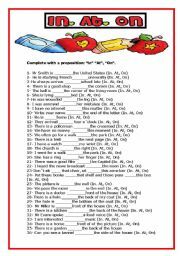 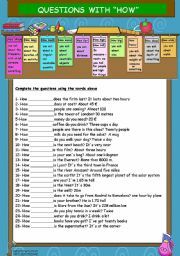 basic exercise to learn pronouns. 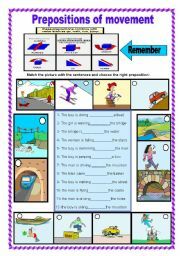 Grammar and practice about causative form.